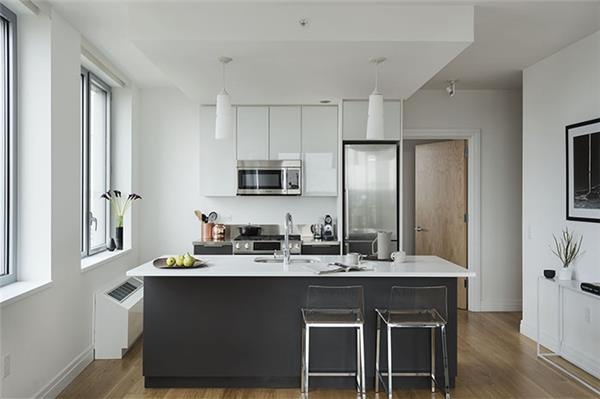 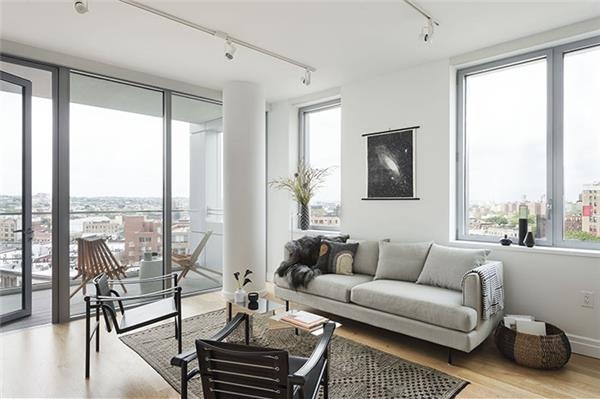 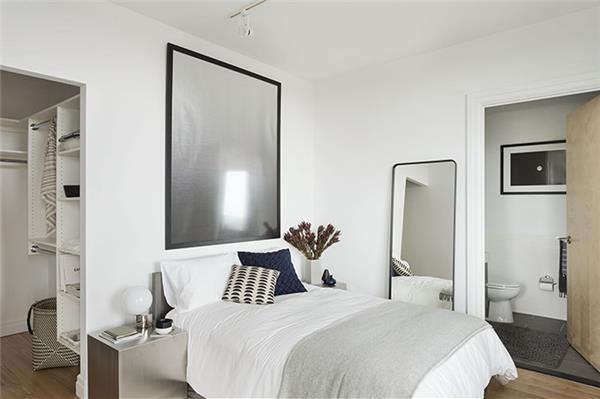 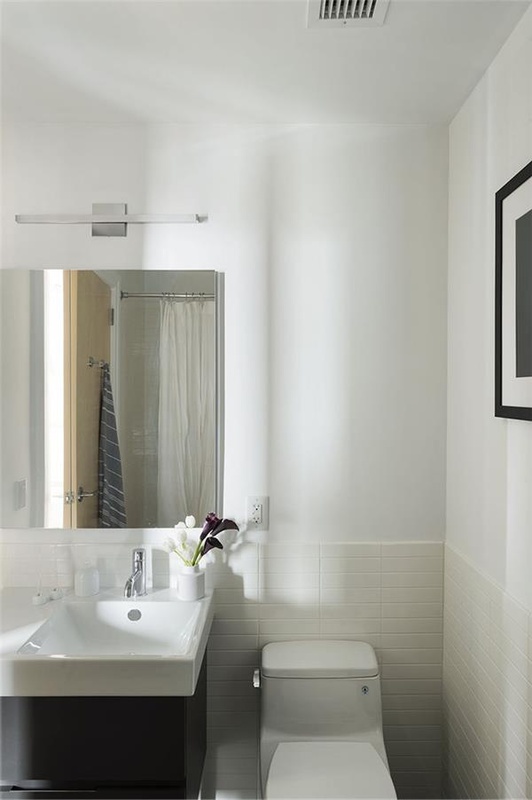 This is an amazing two bedroom Apartment located in the great area of fort greene. 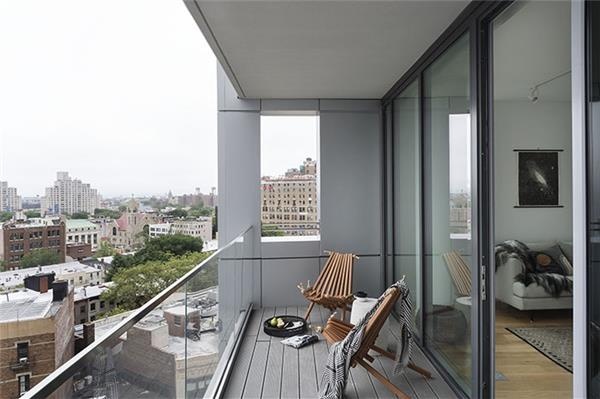 Amazing views of Brooklyn with your personal balcony! 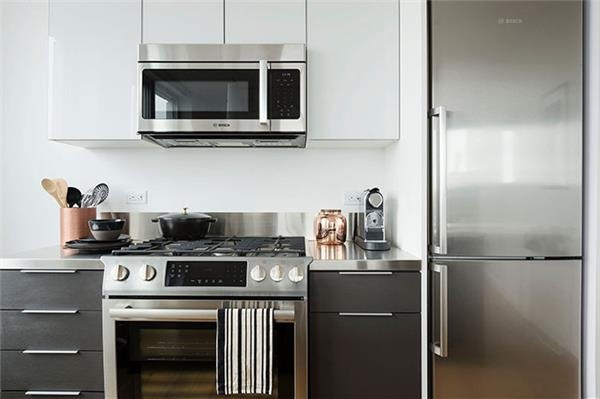 Stainless steel appliances with amazing bathroom finishes and spacious bedrooms!